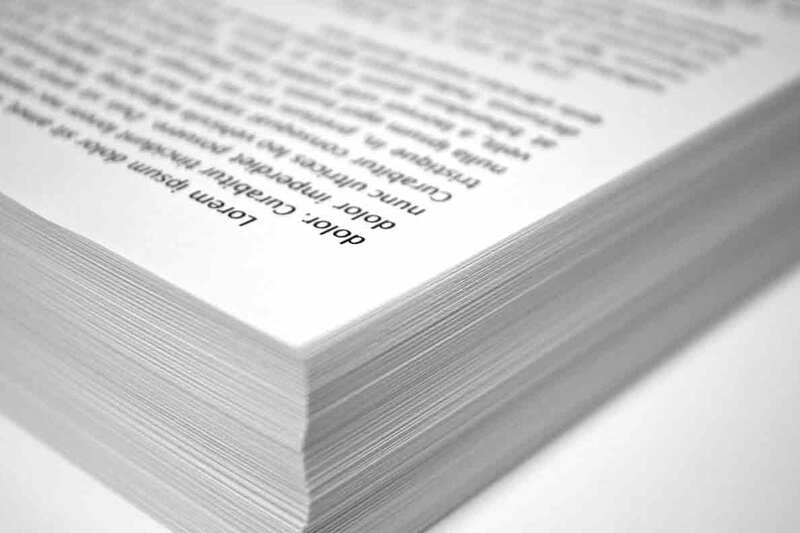 Specialists in Printing of Information for Use Leaflets for the LifeScience Industry. We design & print product user information (PILs) for indigenous and multinational Medical Device and Pharmaceutical companies. Finished items are subjected to intensive quality assurance procedures, ensuring that they meet stringent customer specifications and industry regulations.